Happy Friday everyone! I took today off from work so my weekend started last night – BUT some of you only have a few hours left! My faithful readers know I love the weekends, a chance to step away from the grind, spend time with family (or get some precious “me” time.) I also love recapping all the things I loved about the week in my weekly blog – My Friday Favorites. So let’s jump right in! 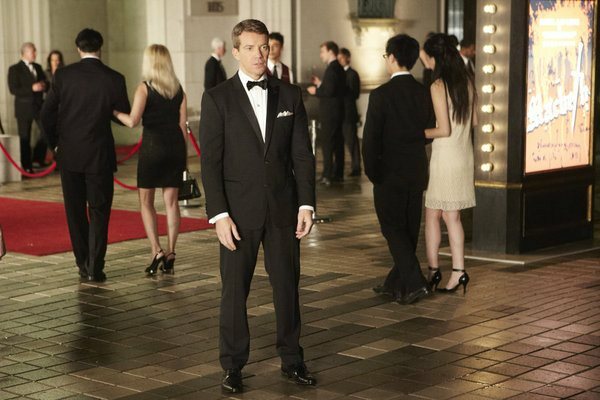 Suits – is still the only show I am currently watching live! 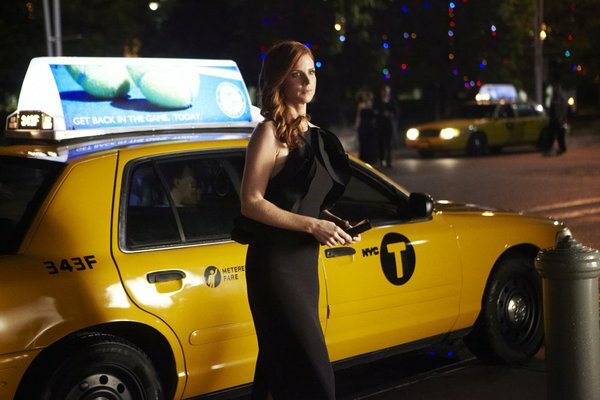 This week was another good episode…WHAT is Donna getting herself into? And is Harvey going to pull the old “even if I don’t want you, no one else can have you” routine?? Now is the time of year when you can start reading up on all your favorites shows that are currently filming to start back in the Fall. Things that I have taken notice to: Parenthood is moving from Tuesdays to Thursdays – this is a BOO for me .. because now it is up against Greys and Scandal … I’ll have to set the DVR. The Carrie Diaries is moving from Mondays to Fridays – this is a YAY for me as I never, ever have plans on a Friday night so I will most definitely be able to watch this one. 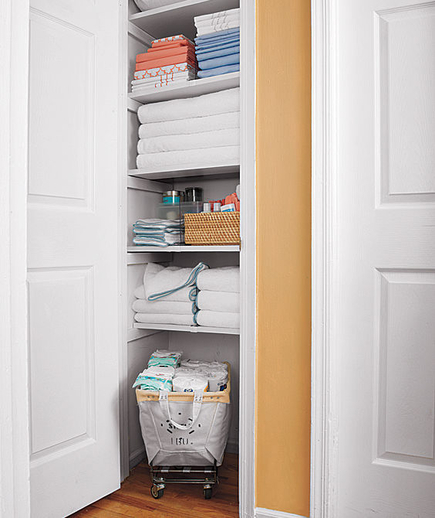 A Room-by-Room Makeover for an Organized Home from Real Simple – there are some pretty amazing before and after shots in this article – and if each project is taken on separately it doesn’t seem so overwhelming. After all, getting organized is simple one small project at a time! 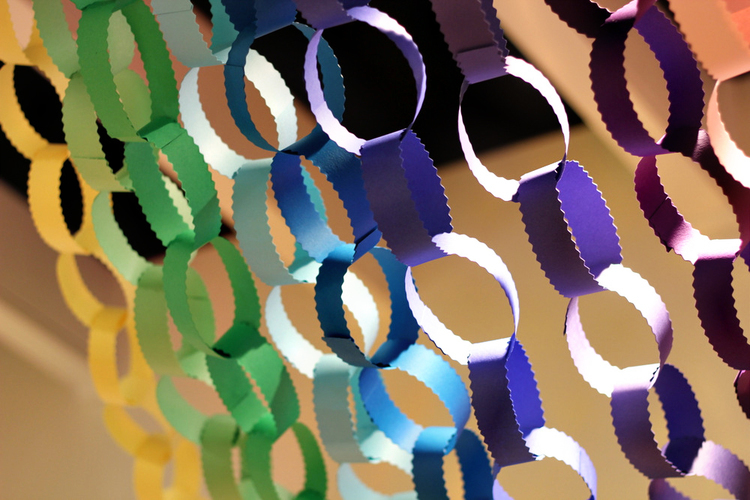 How to Make a Paper Chain Garland from Hank & Hunt – such a simple decoration to make and it looks great at any event! I love these chains as it brings back memories of my childhood when my older sisters would make me advent calendars in December as Paper Chains. Each day I would remove one link which had a secret message inside. Hank & Hunt is doing a 30 Days of Garland segment – so if you like making banners and garland – check them out for some new creative ideas! 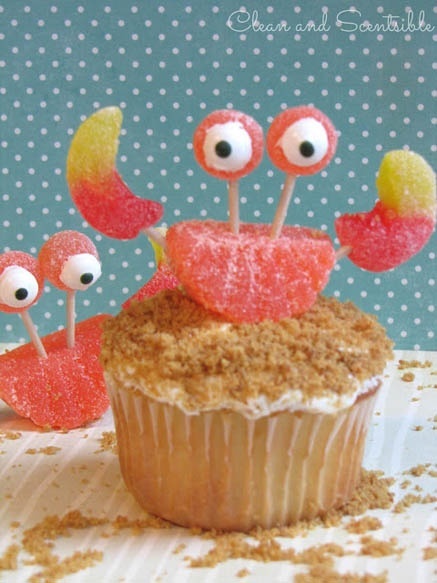 these would have been great at Olivia’s Under the Sea party! 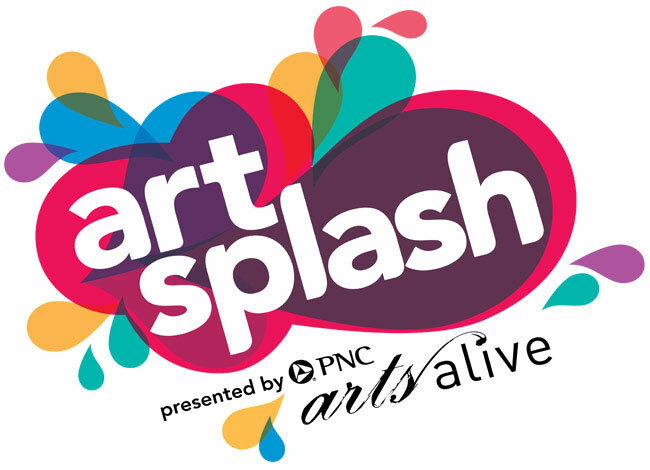 We visited The Philadelphia Art Museum’s Art Splash exhibit and had a great time! I highly recommend this outing if you are in the Philly area and have kids who likes to make art! 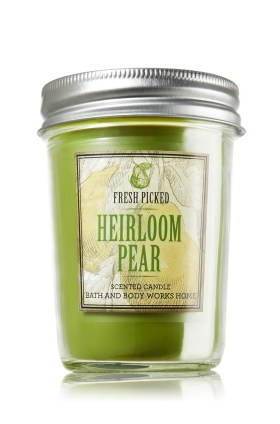 Mason Jar Candles from Bath and Body Works – I know I picked these one week as a great gift idea – well – now they are on sale! Go online and buy two for only $15 and put them away until Christmas. Look, you already have two gifts bought for the holidays- don’t you feel really ahead of the game?? 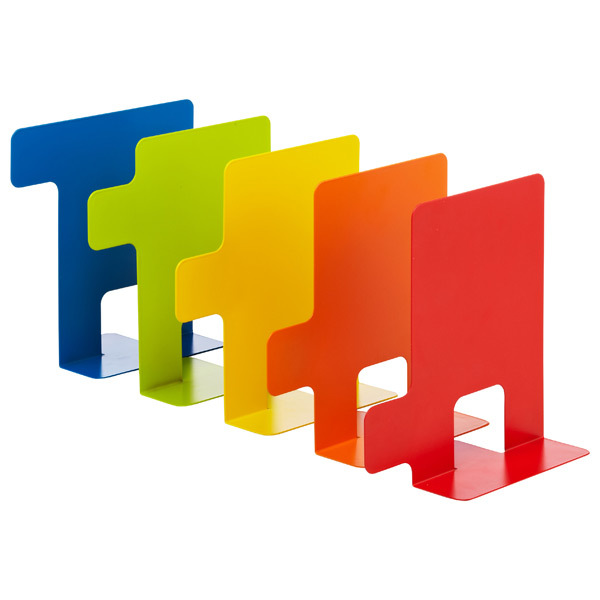 Index Bookends from The Container Store – aren’t these colorful desk bookends great? 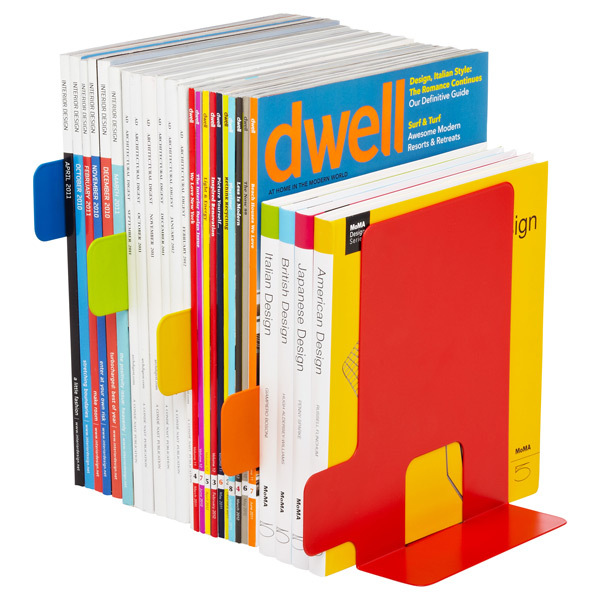 Lots of room to organize all the magazines and files you are saving – plus cute tabs that you can write on with a dry-erase marker. This way when your needs change – so can your organizational system. LOVE! So that is a list of my favorites for this week. What are some of your favorites? Leave me a comment and let me know what you are watching, reading, and re-pinning. 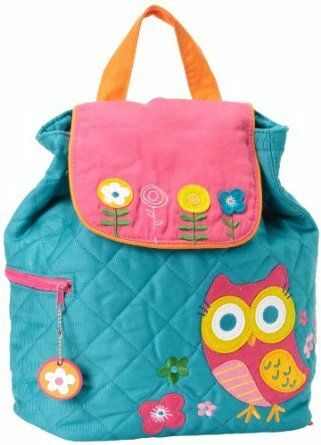 Any great sales you have found or a blog you love? I need inspiration for some new things to favorite! As always, thanks for reading. Have a fabulous weekend. those are all great. 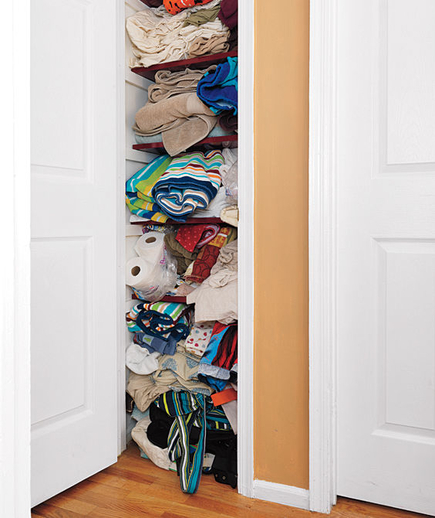 love the organizing, those before pictures look just like my closets! Thanks Tanya! I have a closet or two that looks like that also!